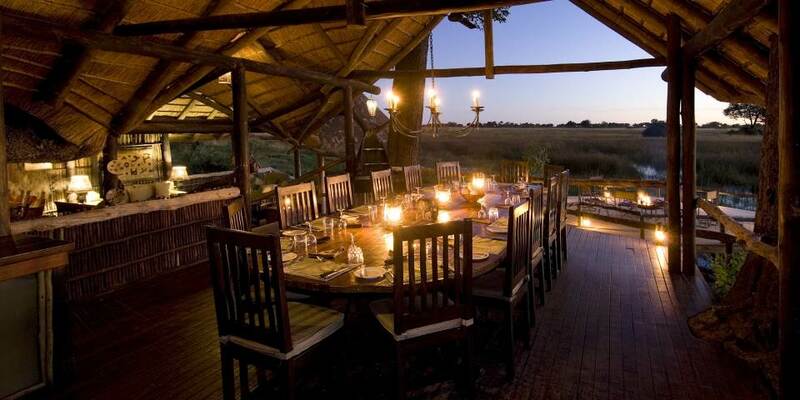 Duba Expedition Camp is a stunning camp situated in the remote northern reaches of the Okavango Delta in an area made famous by the astonishing interaction between Lion and Buffalo in the area. Whilst this still holds true, with the arrival of new waters into the area a few years ago, the experience is far less one-dimensional and a far broader selection of animals are now seen in the area. The safari experience has changed quite markedly over the years with this new water in the area; not for the worse, nor for the better, but just different and at different times of the year. Boating is now an option at certain times of the year and at other times it is a necessity to access the puddle-jumper vehicles located in a drier area to access the excellent game viewing of the drier areas. 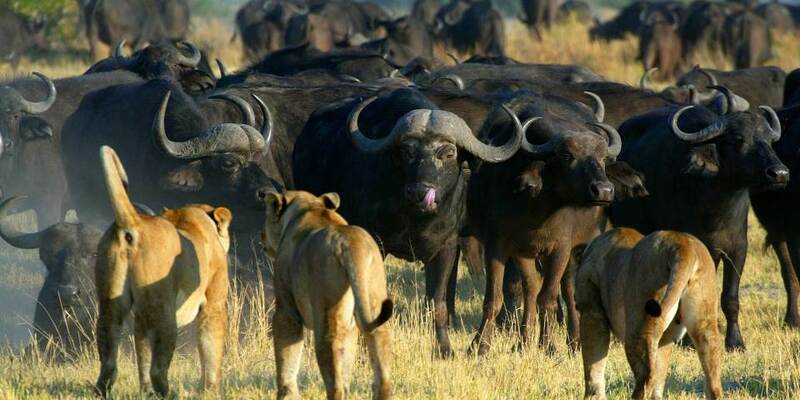 In addition to game drives both during the day and at night guided game walks with licensed and armed guides are also available and these can be combined with a boat cruise or game drive. 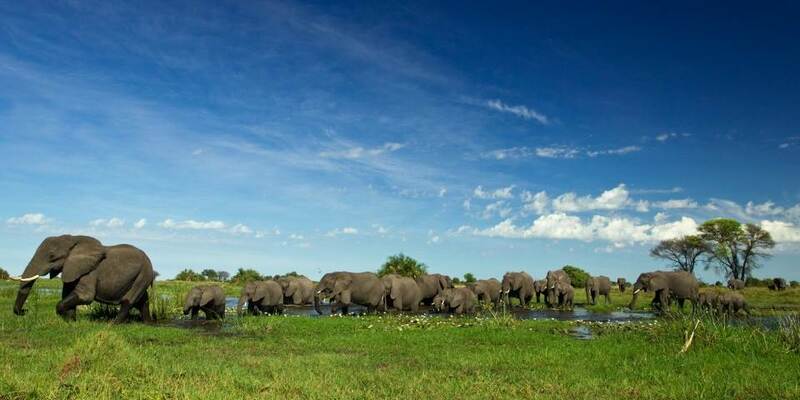 Duba Epedition Camp has 6 luxurious over-sized canvas Meru tents with en-suite facilities. The rooms are under thatch with a private deck to enjoy the view across the floodplain and have a writing desk and small lounge area. The en-suite facilities include both indoor and outdoor showers and double vanity units. 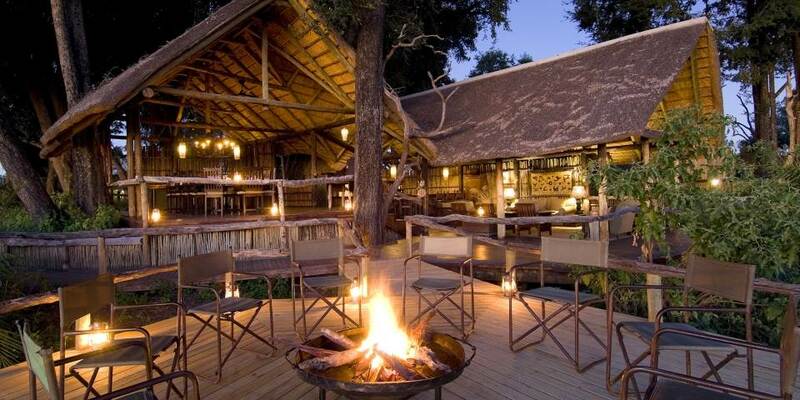 The main area is also built under thatch with a large raised open-fronted dining room and separate lounge and bar area. There is also an outdoor dining area and pool.